Export Québec is organizing a multi-sector trade mission to Cuba, in collaboration with the Quebec Office in Havana, the Canadian Embassy in Cuba, the Chamber of Commerce and Industry Canada-Cuba and the Ministry of Agriculture, Fisheries and Food. 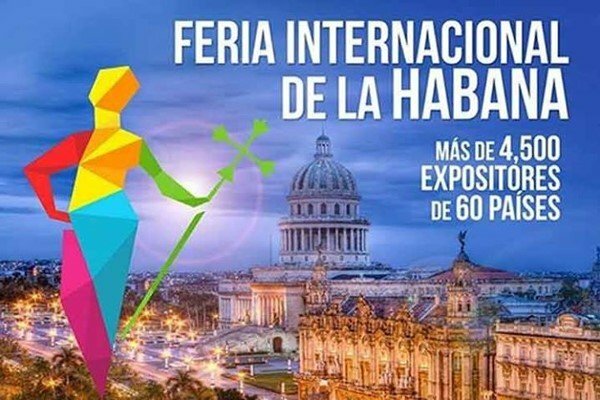 This mission will take place from October 29 to November 2, 2018 in the framework of the Havana International Fair (FIHAV). FIHAV is Cuba’s largest annual and multi-sector fair. Bringing together a multitude of Cuban companies from various sectors, it is a must for companies wishing to conquer or develop the Cuban market.